A landmark agreement has been signed by the Government and the International Finance Corporation to provide low affordable housing for all Fijians. The deal is expected to eventuate by next year and is also aimed at providing climate resilient homes. While signing an MOU with the IFC today, Minister for Economy Aiyaz Sayed-Khaiyum says it’s a struggle to find housing in Fiji as land and home prices continue to rise. With this being an issue, the government has partnered with the IFC to assist low and middle-income families. 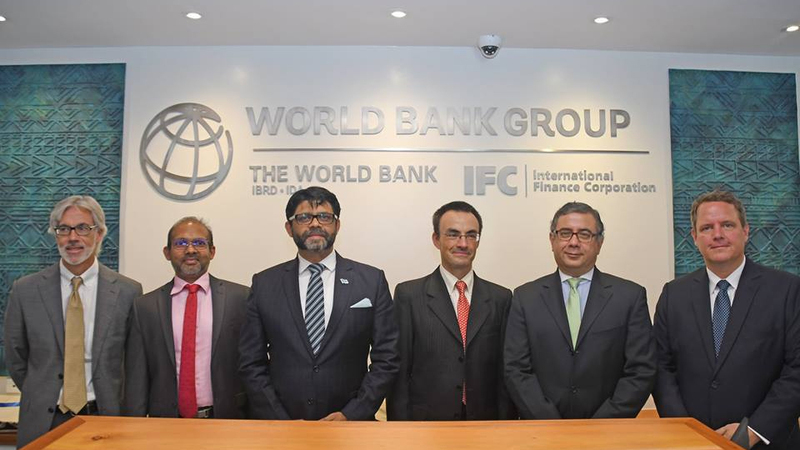 As a member of the World Bank Group, IFC Director Vivek Pathak says they will work to design the right public-private partnership model to deliver affordable housing. 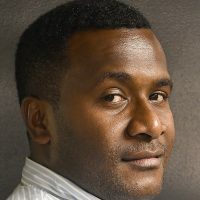 Sayed-Khaiyum says the government is steadily realizing its vision of providing a new range of affordable, high-quality housing options for Fijian families in ways that make sense in our rapidly modernizing economy.